Meet some of the families we support. 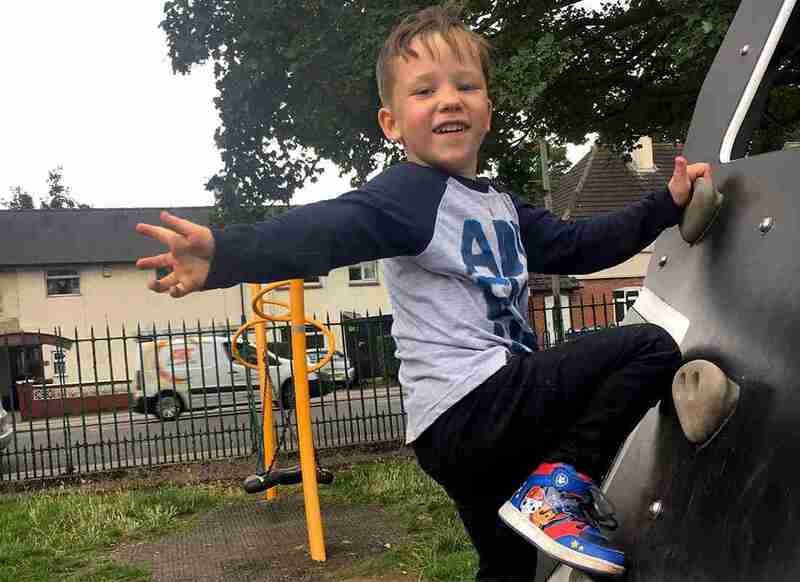 Leo was diagnosed with Wilms tumour, aged 3. He’s faced intensive treatment including chemotherapy and surgery for a malignant tumour in the upper left renal kidney. 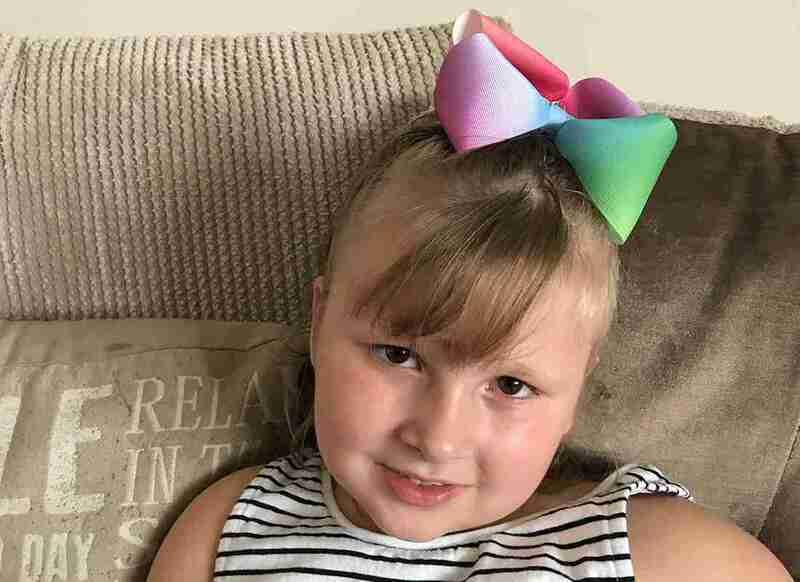 Watch this video to see how PASIC helped Darcey’s family when she was diagnosed with Acute Lymphoblastic leukaemia. 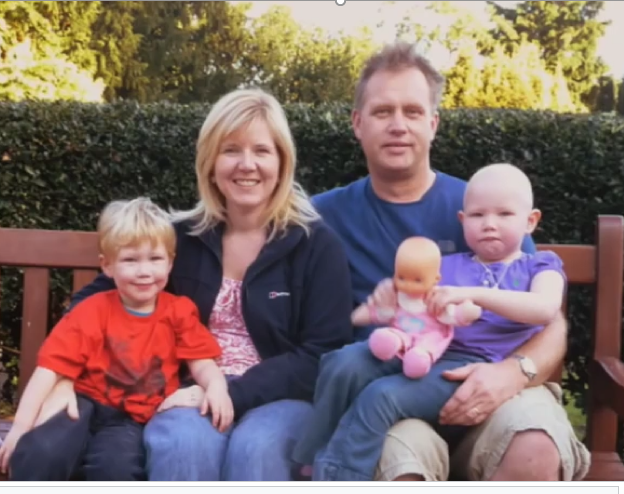 In March 2014, aged 4, Alice was diagnosed with Wilm’s tumour, a type of kidney cancer. After 6 weeks of chemotherapy Alice underwent life-threatening surgery to remove the tumour.